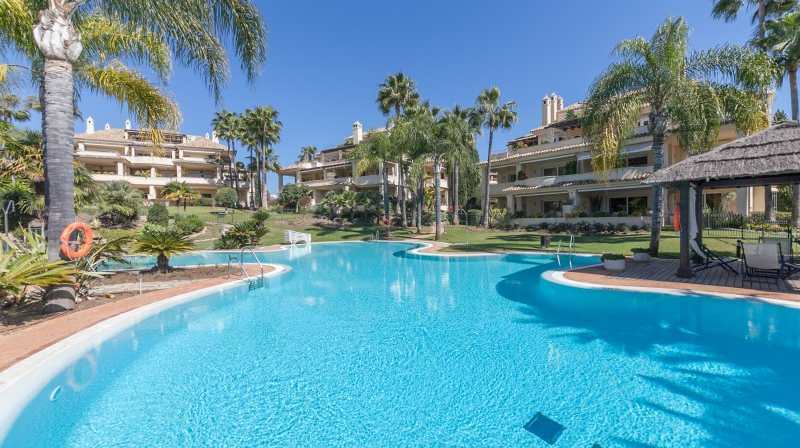 Marbella is the beacon of the Costa del Sol, one of the best known, and most popular holiday locations in Europe, It is no wonder that so many people dream of owning an apartment in Marbella. Geograhically Marbella covers a large area from San Pedro de Alcantara in the west, over to Puerto de Cabopino in the east. Michael Moon have been working in the area for more than 20 years and can give you access to large numbers of apartments for sale in Marbella and the surrounding areas. Whether you need a family holiday bolt-hole in a quiet location, want to be close to the beach or even would rather be closer to the party and designer capital Puerto Banus, we have the answer for you. 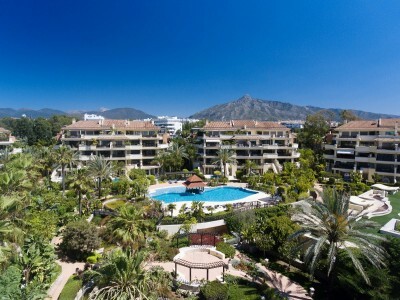 To help you find your perfect Marbella apartment our sales consulting will be happpy to listen to your requirements and make recommendations of properties that are likely to be of interest to you. 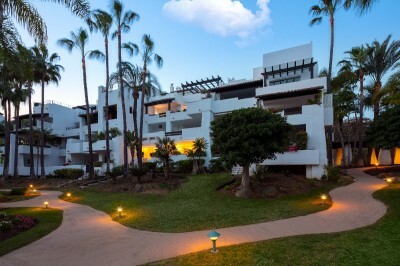 There is even a huge choice of new developments under construction in Marbella.